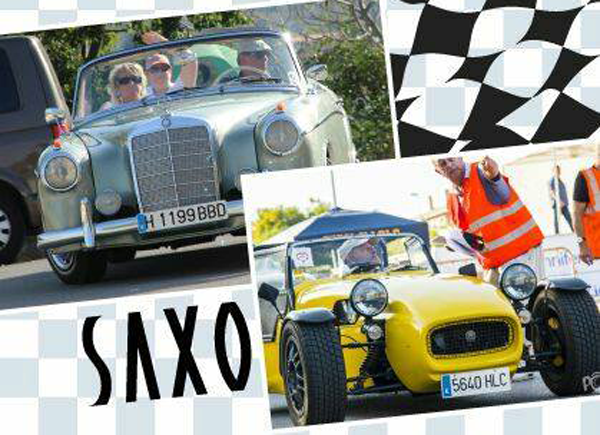 The Ace Café Classic Car meet is at Saxo Moraira every second Sunday in the month. Come along and chat with the new members and you will be welcome to view their cars. You can apply for membership if you have a classic, historic or sports car with heritage.